I'm so glad you're joining us as we start our journey, celebrating Christmas Around the World! If you missed Living Life Intentionally's introduction post, you can pop on over now (she's got some spectacular printables to go alongside our series!). I'm delighted to begin the series with Brazil. We chose Brazil because it's always intrigued me and honestly, because Brazil loves soccer. We've never been to Brazil, but the Farmer does have a Brazil beanie from a player who visited Brazil and brought him a souvenir. When I started this journey, I couldn't find much about Christmas in Brazil so I dug deeper and deeper until I found some pretty awesome stuff that I'm delighted to share with you! Each year Rio de Janeiro celebrates the lighting of the Lagoa Christmas tree, a floating Christmas tree that stands 279 ft tall. The celebration includes fireworks, ballet performances and a symphonic orchestra (this may vary from year to year). Sweet P and I found a few videos online and watched the lighting of this amazing Christmas tree! How awesome would that be LIVE?! 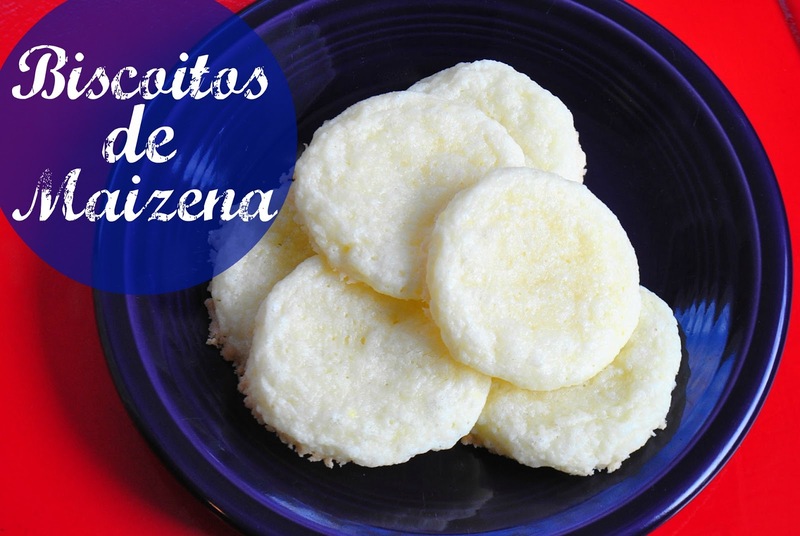 When I first started looking for recipes, I thought I'd make a Brazilian meal, but then I found these Brazilian cookies and was sold. I had everything I needed in the house and we set to work on Saturday morning. I'll just fill you in on what occurred. While watching the first batch spin in the mixer, I saw something black. I stopped the mixer, scooped it out and scrutinized it. Yep. A black beetle. Tiny. Disgusting. Totally in the corn starch. So I dumped out the first batch into the garbage and started over with a fresh box of corn starch (luckily I had that too). By that time Sweet P lost interest and went off to play as I finished the dough. It sat for the required 20 minutes and then I rolled the cookies into balls, giving Sweet P the job of flattening them with a fork (an unnecessary step if you ask me). I really wanted to love these cookies. But. I didn't. Sweet P did (because that kid loves anything with sugar), but I was not impressed. Maybe it's because corn starch reminds me of Goop and nails on a chalk board, I don't know. I do love that they are gluten-free and Brazilian, but they didn't win me over. Preheat oven to 375 degrees. Combine all ingredients on low in a mixer. Scrape down sides with a spatula until all is combined. Set aside for 15 to 20 minutes. Roll into balls and place on greased cookie sheet. Bake 7-10 mins until edges are a bit browned (not much!). *Cookies will be EXTREMELY crumbly while hot, wait until they've cooled to remove them from the cookie sheet. Store in an airtight container. 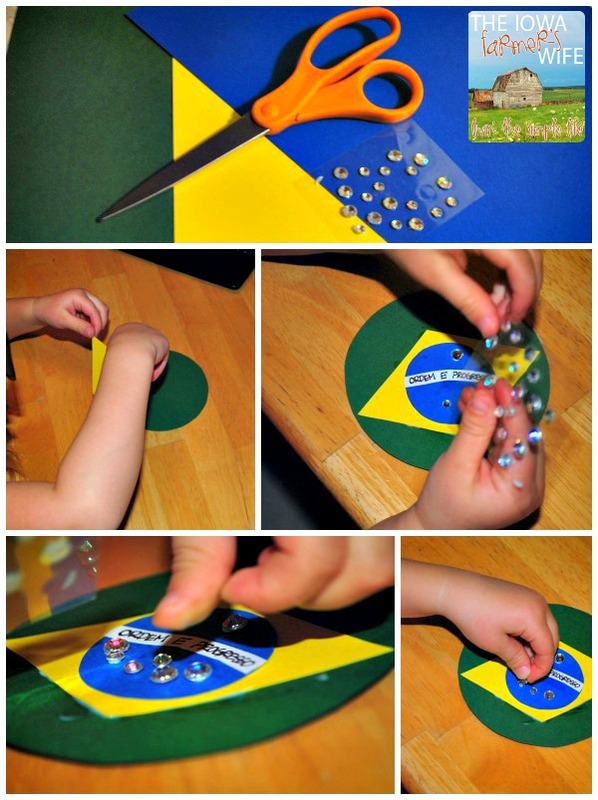 When I was looking through Brazilian Christmas ideas, I came across several ornaments with the Brazilian flag and thought that would be a great learning tool for Sweet P.
I cut out the pieces for her and showed her a picture of the flag online. She assembled the ornament and stuck on the star pieces (rhinestones) while we talked about what ORDEM E PROGRESSO meant. She kept saying "Order and Progress, Order and Progress!" stickable rhinestones, a white crayon, silver star stickers, etc. Cut out the shapes of the Brazilian flag in the appropriate colors, with the exception of green. Cut a large circle for the green. Assemble flag on green circle. 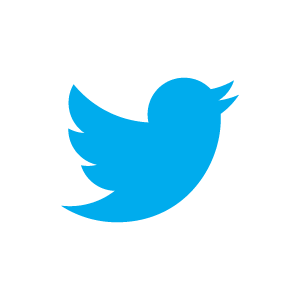 Write ORDEM E PROGRESSO with a black sharpie on the white portion of the flag. Stick on rhinestones, stars or color with a white crayon where the stars should be. Punch a hole in the top of the circle, thread string or floss and hang! Each star represents a certain state, but our ornament has a few less due to the size of the rhinestones. A common tradition in Brazil during Christmas involves creating or setting up a Nativity scene. A variety of Nativity sets and scenes can be found throughout Rio de Janeiro during the month of December. Many are made from recycled materials, including this one made from the bottom of plastic pop bottles! 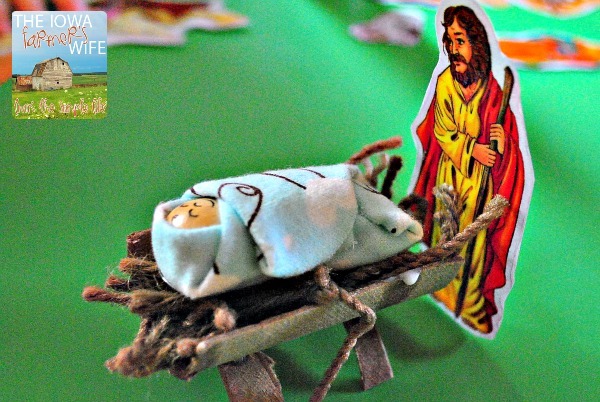 In Brazil, the Nativity is also called Presepio, from the word "presepium," which refers to the bed of straw Jesus slept on when He was born. 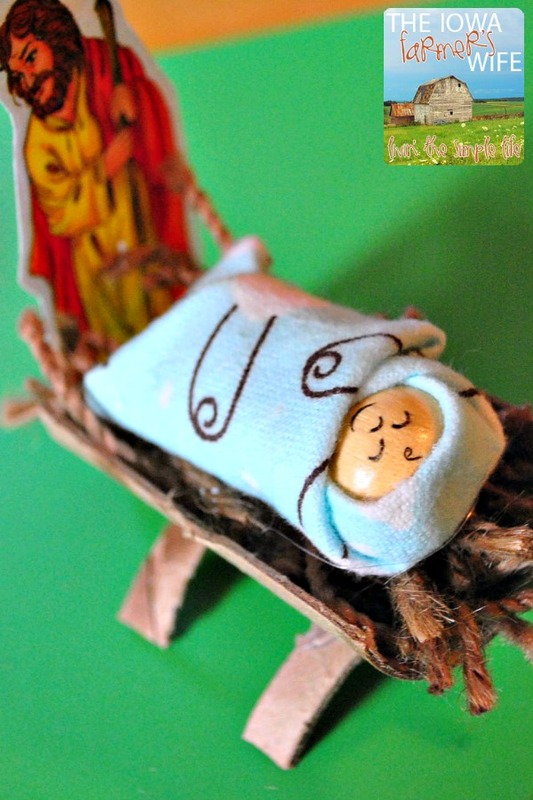 I loved the idea of creating a bed of straw, so I set up an invitation to play for Sweet P with a manger, yarn straw and glue for her to find when she woke up in the morning. I also had pieces of a Nativity set out for her (they were stickers she put on paper last year and I just cut around them so they were flat playing pieces) and made a tiny baby Jesus out of a wooden bead, some pompoms and scrap fabric. While she was playing with and arranging the Nativity pieces she asked, "Where's Jesus?" I pointed to the baby and said, "He's right here. This is when He was a baby." And in true 3 year old fashion she asked, "Why?" As she made the manger, we talked about what "presepium" means and when I asked her later she said, "A bed made of yarn." Which in her manger's case was correct! How amazing is it that our Savior, our KING, slept on a bed of straw? This was by far MY favorite part of our Brazilian Christmas study: making the manger and talking about our King. I wasn't sure Sweet P understood what we were doing, then on Saturday night (movie night), she told me "I'm going downstairs to see if we have a Brazilian Christmas movie!" Ha. So something was working around in that sweet little head of hers! I hope you enjoyed learning about Christmas in Brazil as much as we did! Be sure to check out tomorrow's post by Sun Scholars on Christmas in China!